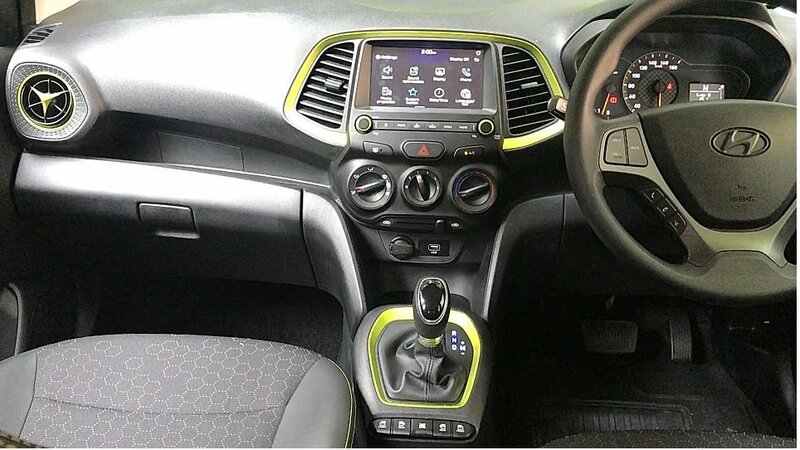 Everything you Need to Know About the New Santro! 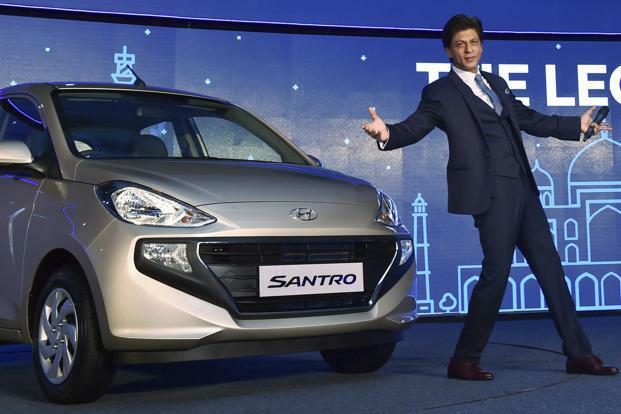 Hyundai India launched the 2018 Hyundai Santro, bringing back a brand that had almost become a household name in India since its launch in 1998. The car was phased out in 2014, but it’s back in a new avatar. The question is, can this “all-new” Hyundai Santro beat its old rivals – the Maruti Wagon-R and Maruti Celerio and take on new competition from the likes of the Tata Tiago? The Quint was invited by Hyundai India to Bhuvaneshwar to drive the new Santro. Before we get you the details of how this car drives, you may want to check out a quick walkaround from the launch of the car on 23 October. Also, Shah Rukh Khan is still the brand’s brand ambassador. 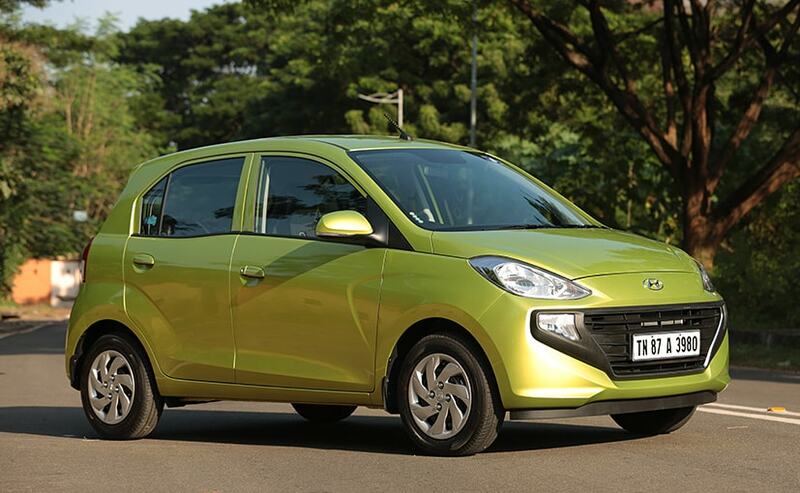 The Hyundai Santro is equipped with a tried-and-tested motor. It gets a reworked version of its earlier 4-cylinder Epsilon 1.1-litre petrol engine, which now gives a little more power. Power has been bumped up to 69PS and torque to 99Nm. A five-speed manual transmission and the Magna and Sportz variants come with a choice of a five-speed electrically-operated automated manual transmission (AMT). This AMT feels slightly quicker to downshift than that of the Maruti Celerio or Tata Tiago, but it’s a bit hesitant to upshift, holding on to a gear for a little longer than you would want. It has a creep function that’s pretty useful in city stop-go traffic. The best of Geneva Motor Show 2018! If Batman Was A Dad, He’d Drive This. Ghoul Delivers Horror Thrills and a Message!